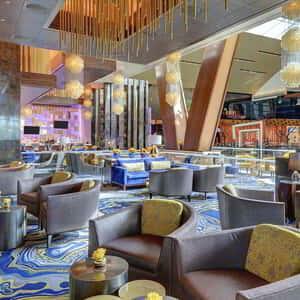 PURPLE: The color that inspires many of the signature cocktails featured in this relaxed setting at the edge of ARIA’s gaming floor. 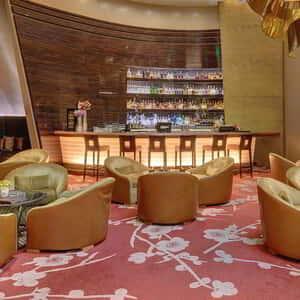 When the mood strikes, it’s time to unwind with a mouthwatering cocktail at Lobby Bar. 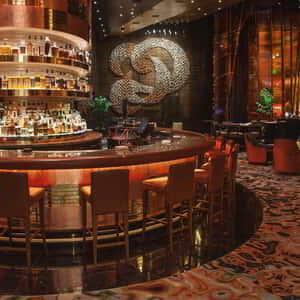 Whether you’re meeting friends, kicking the night off, or making an entire evening of it, visit Gem bar at ARIA. 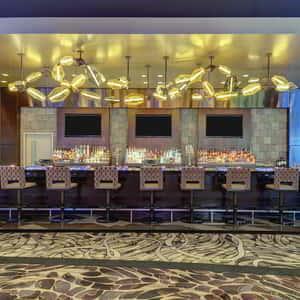 ICE COLD: The temperature of the draft beer that keeps you cool as the big game heats up. 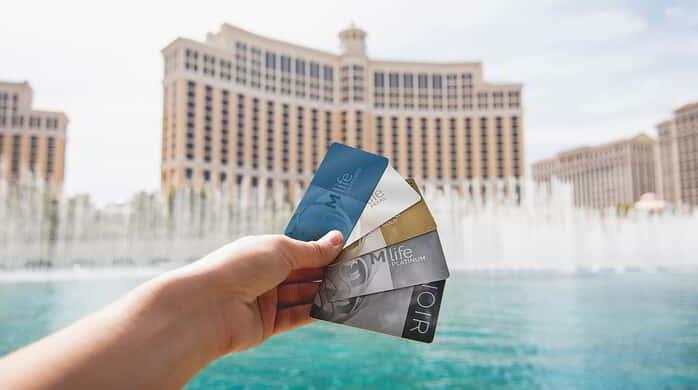 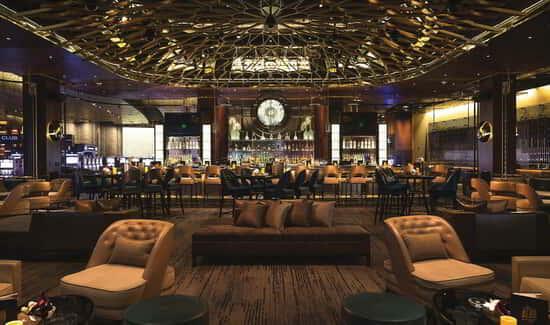 From blackjack and roulette to drinks and conversation, High Limit Lounge puts the very best in one place. 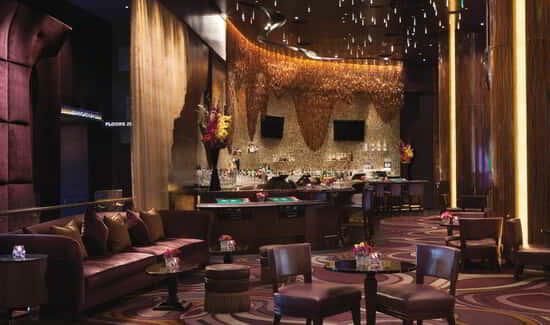 One of ARIA’s hidden gems, the Baccarat Lounge is an intimate bar located at the edge of the Baccarat Room.